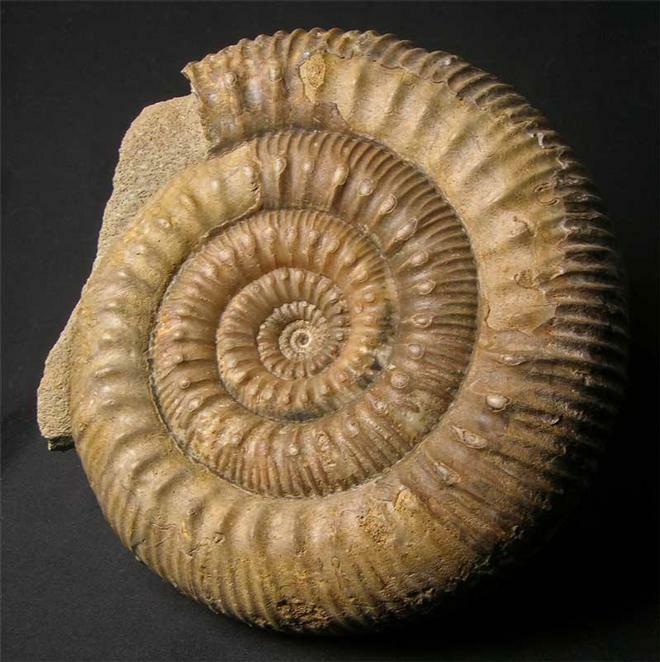 High quality Stephanoceras from the United Kingdom are very rare. This superb specimen has been preserved in calcite and has a very good centre. 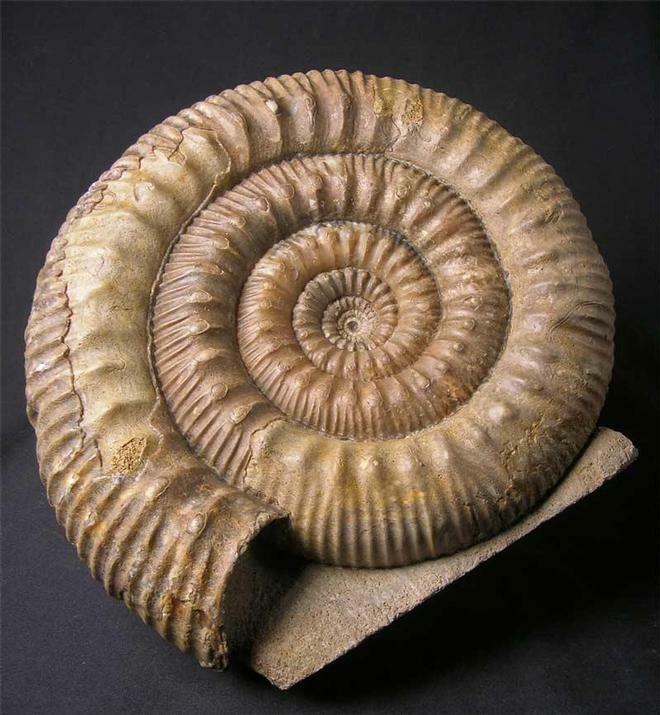 This type of highly ribbed ammonite with tubercules make astonishing decorative pieces for the collector or interior designers. 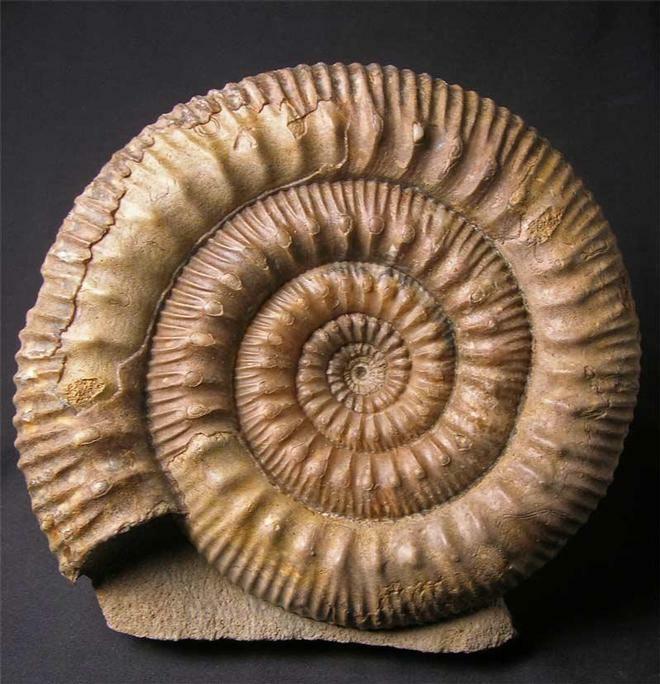 Many hours of preparation work have gone into this truly superb ammonite. A level base has been cut into the matrix for display options. 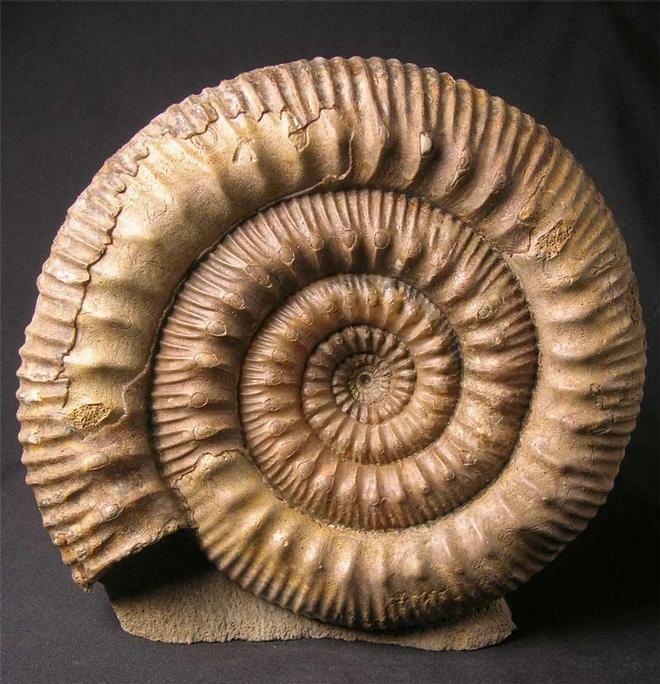 This classic ammonite is also a zonal ammonite and is approximately 170 million years old.